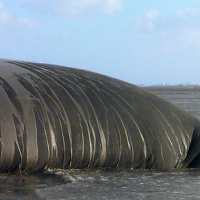 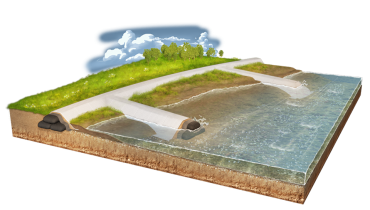 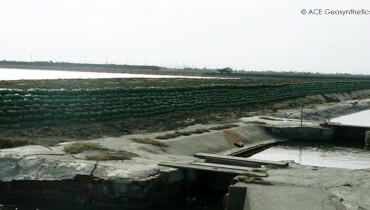 Levees or Dikes are applied to protect the safety of people and surroundings against flooding. 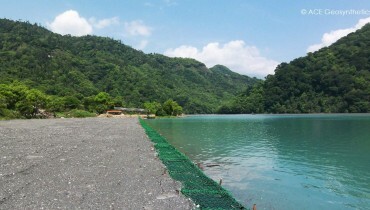 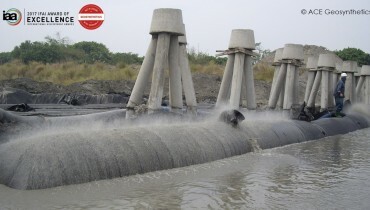 Stacked ACETube® geotextile tubes or wrapped ACEGrid® geogrid reinforced soil structures enhance the core of natural or man-made river embankments. 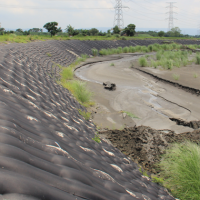 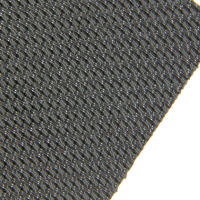 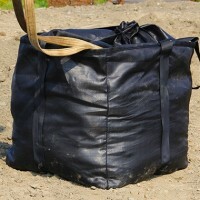 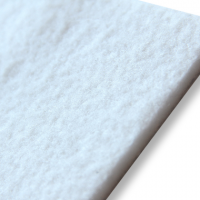 ACETex® geotextiles further stabilize and reinforce soft soil conditions often encountered in embankment foundations. 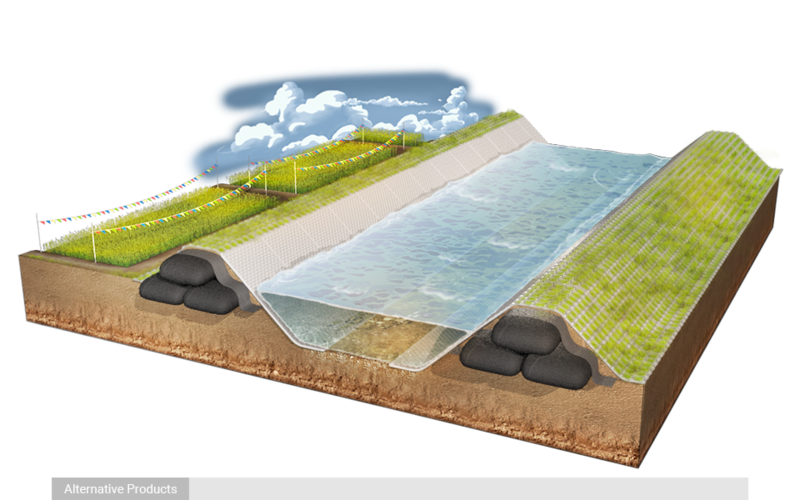 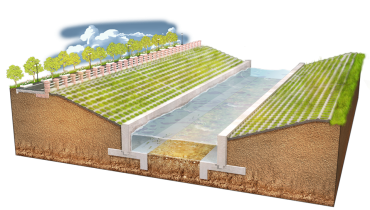 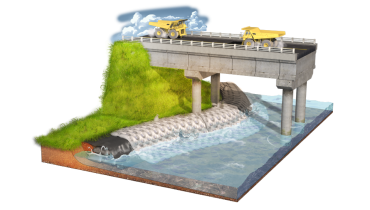 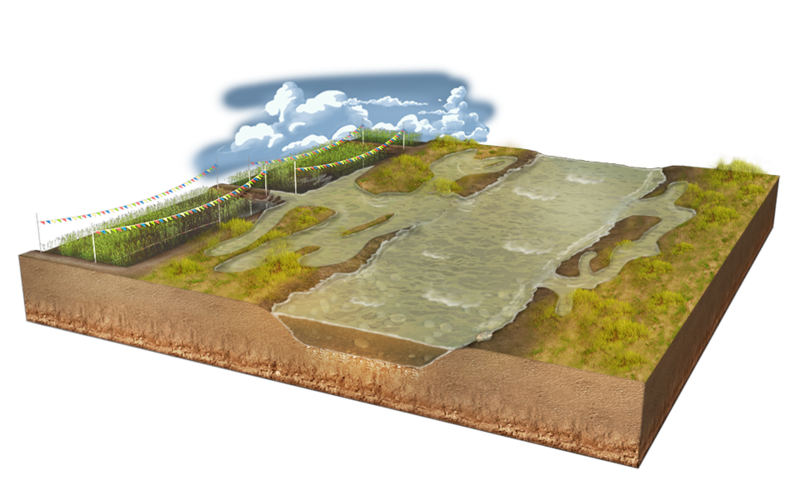 The highly permeable ACE geosynthetic materials simultaneously reduce the pore water pressure and wear on artificial river embankments enhancing the longevity of these flood mitigating structures.